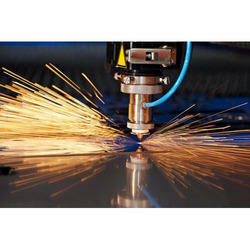 Service Provider of a wide range of services which include cnc laser cutting services, laser cutting job works, ss laser cutting services, ss cnc laser cutting services, metal cutting services and cnc metal laser cutting services. 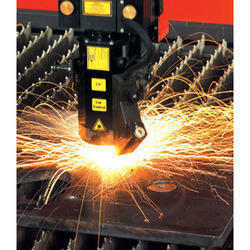 Our company is engaged in CNC Laser Cutting Services. In our infrastructure, we have Japanese and German machines, which provide us with More accuracy and quality as compared to anyone else machine. 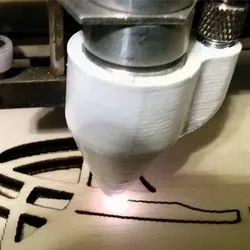 We offer CNC Laser Cutting Job Works in best quality and with reasonable rates. We have Two machines Amada and Trumpf one from japan and other from germany . 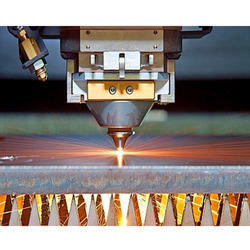 Our company is engaged in SS Laser Cutting Services. In our infrastructure, we have Japanese and German machines, which provide us More accuracy and quality as compared to anyone else machine. 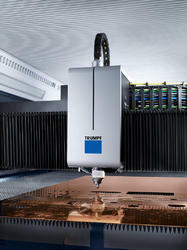 Our company is engaged in SS CNC Laser Cutting Services. In our infrastructure, we have Japanese and German machines, which provide us with More accuracy and quality as compared to anyone else machine. Our company is engaged in Metal Cutting Services. In our infrastructure, we have Japanese and German machines, which provide us More accuracy and quality as compared to anyone else machine. 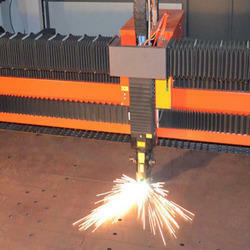 Our company is engaged in Steel Laser Cutting Services. In our infrastructure we have Japanese and German machines, which provide us More accuracy and quality as compared to anyone else machine. We are offering Laser Cutting Services to our customer. Compact structure, small floor area. Stability and reliability of light path system and control system. High performance and low operating cost, famous IPG fiber laser with up to more than 100 thousand hours life-cycle. Higher cutting quality and efficiency, cutting speed is up to 15 m/min with appearance and beautiful cutting edge. High precision serve motors, lead screws and guide ways with famous brands to ensure the efficiency and accuracy, greatly increasing the stability and reliability. 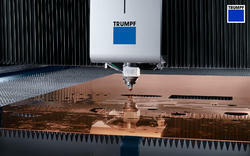 We are engaged in offering Copper Laser Cutting Services. Lowest Rates !! Best Quality !! 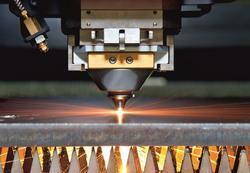 Our company is engaged in Brass Laser Cutting Services. In our infrastructure we have Japanese and German machines, which provide us More accuracy and quality as compared to anyone else machine. 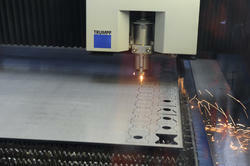 Our company is engaged in Aluminium Laser Cutting Services. In our infrastructure, we have Japanese and German machines, which provide us with More accuracy and quality as compared to anyone else machine. 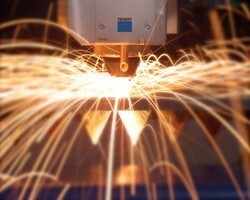 We are offering Metal Laser Cutting Services. We offer CNC Laser Cutting Works in best quality and with reasonable rates , we have Two machines Amada and Trumpf one from japan and other from Germany .